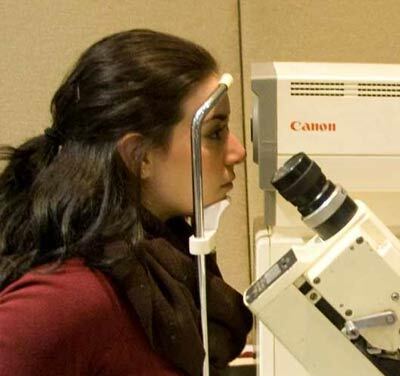 Dr Andrew Taylor is a neuro-visual optometrist and has specific training in detecting small amounts of vision misalignment not found in a routine eye examination. The body corrects this misalignment by over using and straining the eye muscles causing symptoms of Binocular Vision Dysfunction. 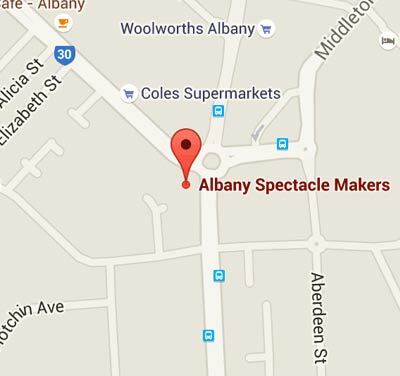 At Albany Spectacle Makers, we are committed to delivering the most inclusive and personal eye care possible. Glaucoma is the name given to a group of eye diseases in which the optic nerve at the back of the eye is slowly destroyed. 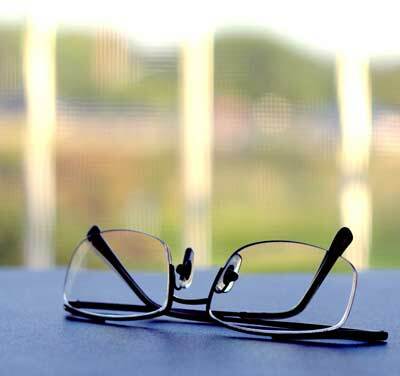 The lenses you choose for your eyeglasses -- even more than frames -- often will determine how happy you are with your eyewear. 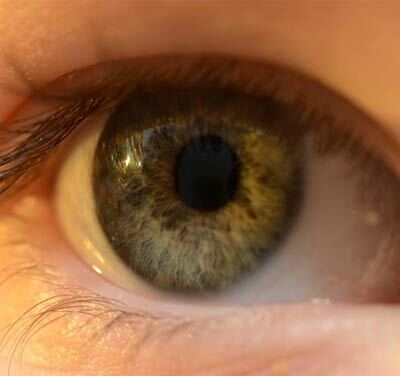 Both wet and dry forms of MD begin in the Retinal Pigment Epithelium, or RPE, a layer of cells underneath the retina. If you would like to contact us to book a screening or find out more about our pricing click here.